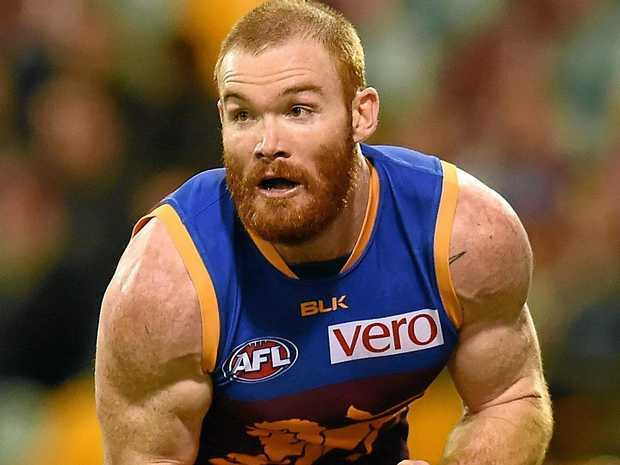 AUSTRALIAN RULES: Caloundra coach Steve Moody has praised his charges for their tenacity after a one-point semi-final win over Springwood on Saturday, when ex-Brisbane Lions stalwart Daniel Merrett booted the winning goal. The 32-year-old made the most of a free kick from close range, late in the elimination contest at Underwood. The Panthers overcame a 21-point last quarter deficit to steal the match and earn a berth in the last three of the 10-team south-east Queensland division one premiership. "I'm really happy for the footy club," Moody said after the 15.9 (99) to 14.14 (98) thriller. "We showed a real bit of gumption in the end and that's not something you can coach. "You just hope you've got that in your group and we did, so I was really proud of the guys because of that." 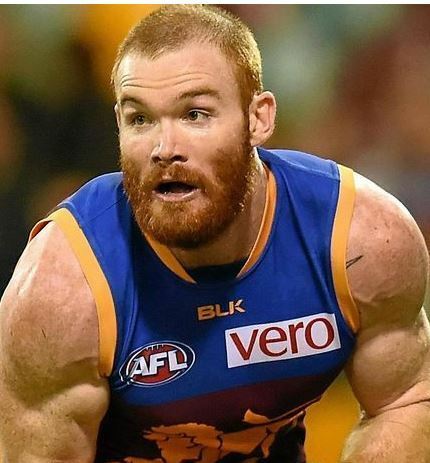 Merrett's decisive goal proved a memorable moment. "I'm always pleased with his effort," Moody said of the club's prized pre-season signing, who played 200 games in the AFL before retiring from the big stage this time last year. "He always has a crack and he doesn't leave anything in the tank." "He's been fantastic for our footy club because of his general getting around and being part of the action. "He doesn't pretend he's any better than anybody else. He just does his thing and we've been so happy with his presence." The Panthers started the match in earnest, booting the first four goals en-route to a 32-10 quarter time lead. But they were overcome in the second quarter, slipping to a 51-44 deficit and then they trailed 90-69 at the last break. Caloundra rallied though and kicked four of the last five goals to steal the match with just minutes to play. The side will take on Maroochydore in the preliminary final at Moreton Bay, with the victor to take on minor premier Noosa in the decider at Yeronga. Moody has links to both of those sides. He was assistant coach at the former in 2015 and 2016.